How long does it take to ship my online order and when can I expect delivery? The majority of orders placed before 12:00pm EST will ship within 24 hours. We currently only ship to locations within the continental United States. Can you ship my order to a P.O. Box or military APO/FPO? Yes we can. To ship to a P.O. Box or APO/FPO, you must select the FedEx Smartpost option as the designated service type. I lost my shipping invoice and would like to make a return or exchange. In the event you have lost or misplaced your shipping invoice and would like to make a return or exchange, you may request a Return Authorization from Customer Care by calling 1-800-306-9309. During the checkout process you will find a separate field to enter a shipping address, if it differs from the billing address. This makes gift giving even easier! What is the return policy for online purchases? If for any reason you are not satisfied with your online purchase and wish to return it within 60 days, we will gladly accept your unworn merchandise for a full refund in the original form of payment provided you have your shipping invoice as well as the original box.  Returns from the "Buy one get one" sales: The purchase of two pair is what qualifies you for the discount during our "Buy One Get One" Sale. Accordingly, the discount is deducted from the refund total if either pair is returned. How do I return store-purchased merchandise? Please see our store policy regarding in-store returns. How can an item purchased online be returned by mail? Simply mail the unworn merchandise in its original packaging along with the shipping invoice to our Returns Processing Center. It may take up to 10 business days to process the return and 3 – 10 business days to reflect the credit to the original form of payment. 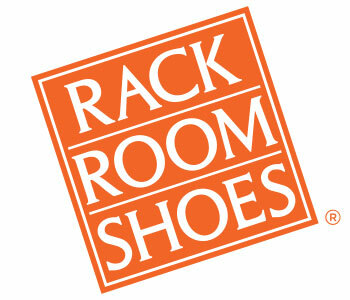 Rack Room Shoes is not responsible for the merchandise until it has been received by our Returns Processing Center. C.O.D. packages will not be accepted. We recommend insuring and/or sending merchandise through a traceable shipping method. Exchanges are available in-store only. Enter the reason code next to the product being returned. Complete Special Instructions if returning a gift or a purchase paid by gift card. Place the unworn merchandise back in the original box along with the completed invoice. The warehouse will inspect merchandise and reserves the right to reject the return. Returned items are not considered damaged unless the merchandise is damaged. A return email confirmation will be sent when the refund has been processed. It may take an additional 3 – 10 business days after the credit is applied for it to post, depending on the credit card company. I would like to exchange my order, how do I do that? Exchanges can be made easily at any of our store locations. We are currently unable to process any exchanges via mail. If you'd like to exchange product via mail, please return the original purchase for a refund and reorder another pair. If you have any questions regarding our exchange policy, please feel free to email us at customercare@rackroom.com.